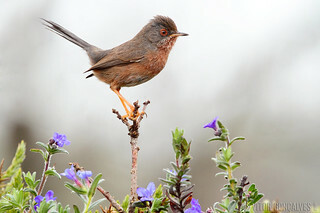 Dartford Warbler added to John W Yates's Britain 2019 year list (BOU). List total is 197. Post here to discuss anything about listing in general, or BUBO Listing in particular. How to record a species only seen as freshly-dead? 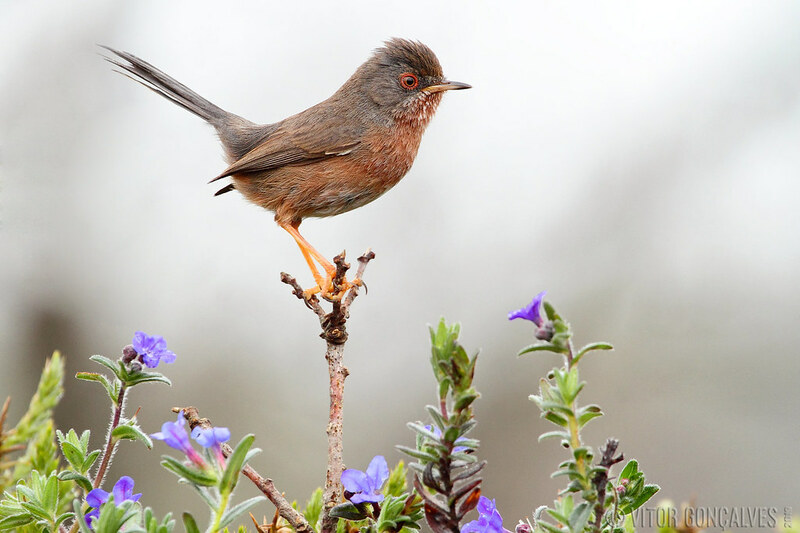 Zitting Cisticola & Fan-tailed Warbler. Merge region life lists into world life list?